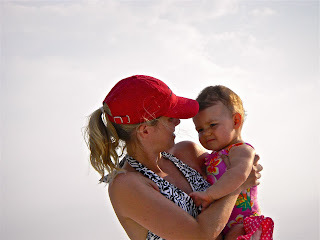 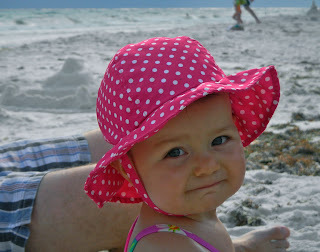 The Murphy Journeys: Beach Baby! 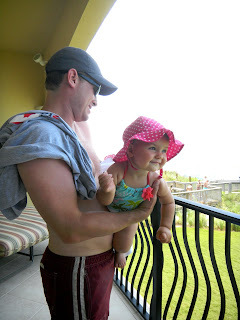 Just this past week, we went on our first official vacation as a family! 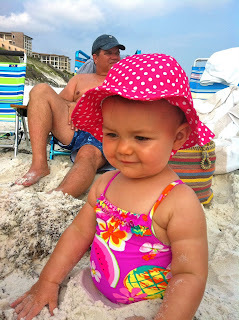 We went to the beach in Seaside, Florida to hang with my family - we go every year (except last year, this time, I had just had Kate!). 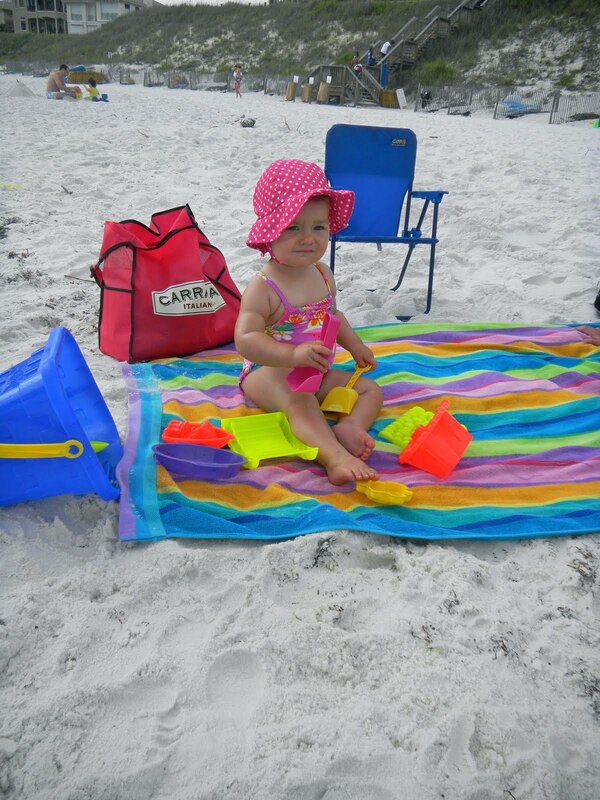 It was so much fun and I had heard mixed stories about whether babies would like the sand. 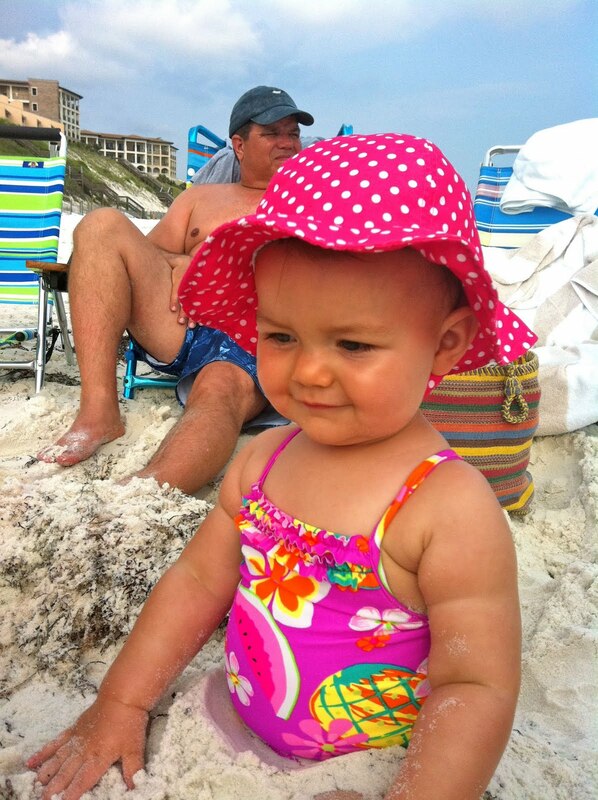 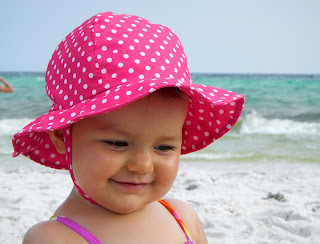 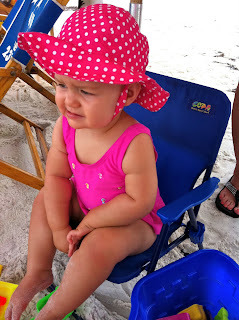 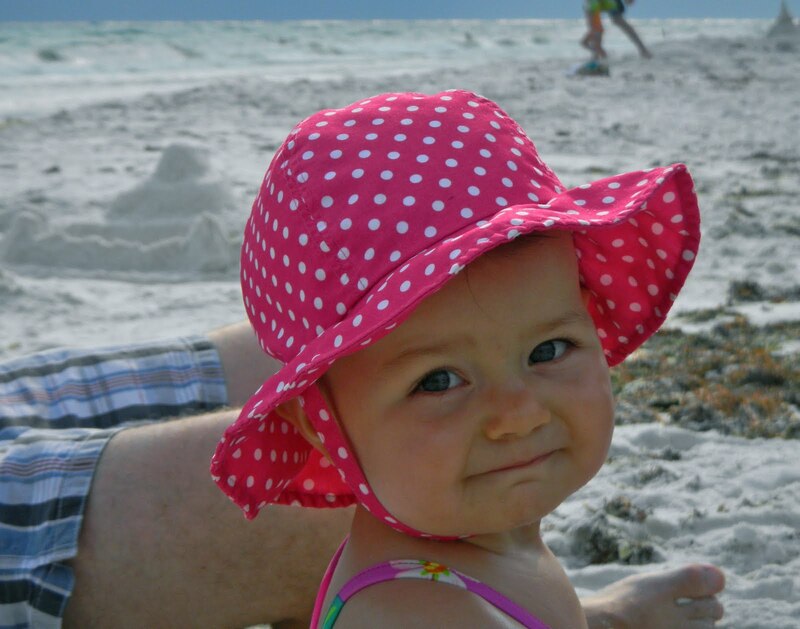 Kate, thankfully, is officially a beach baby! She loved the sand, the ocean and the waves crashing into her as daddy treaded out with her! 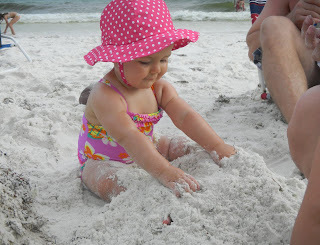 She would laugh hysterically as the waves approached and giggled so hard anytime I would build a mound of sand anywhere near her! 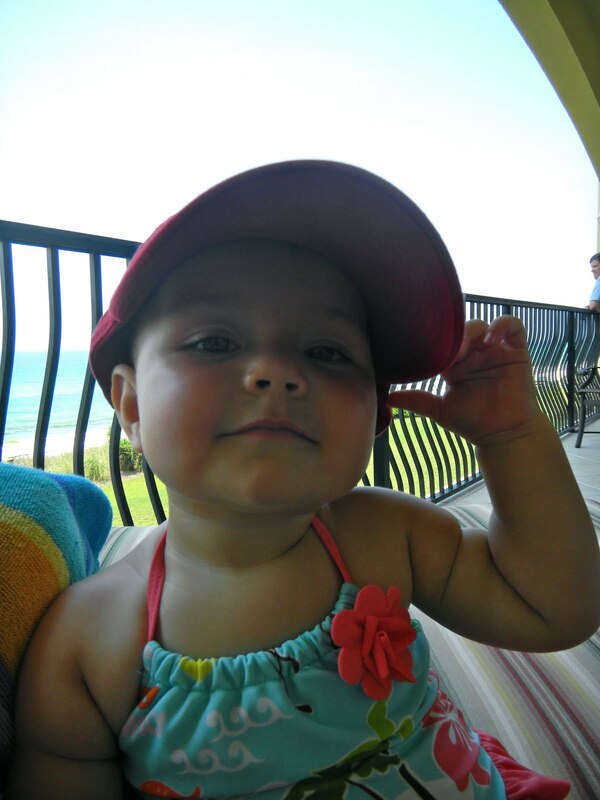 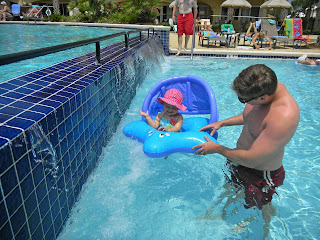 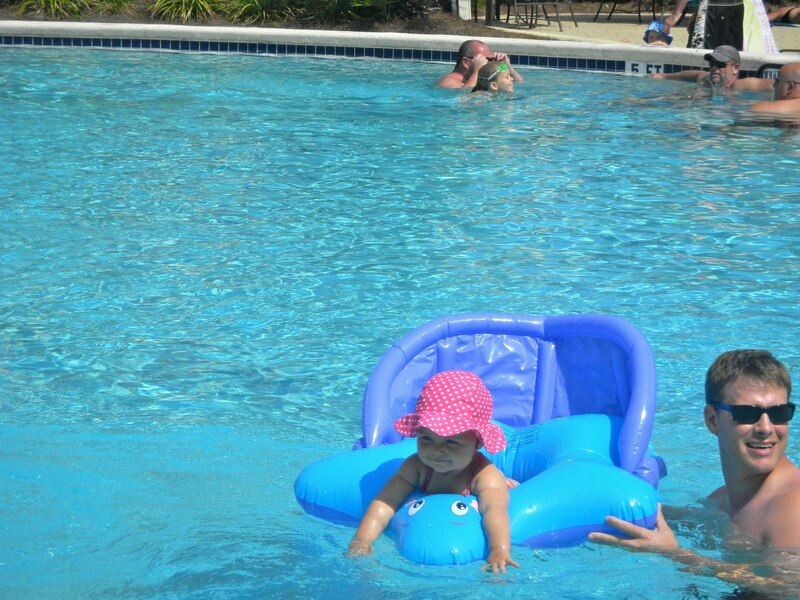 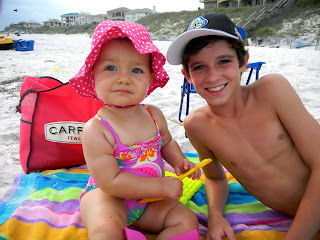 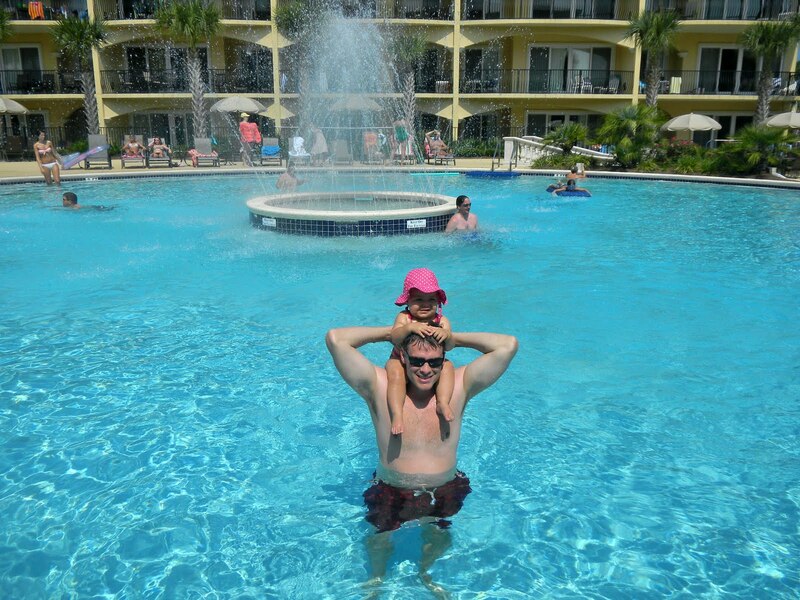 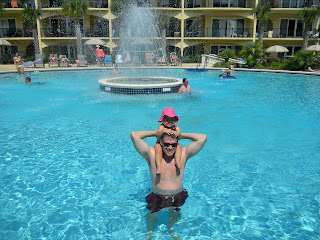 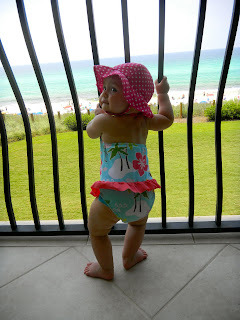 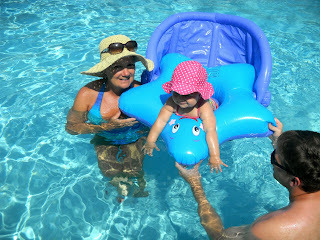 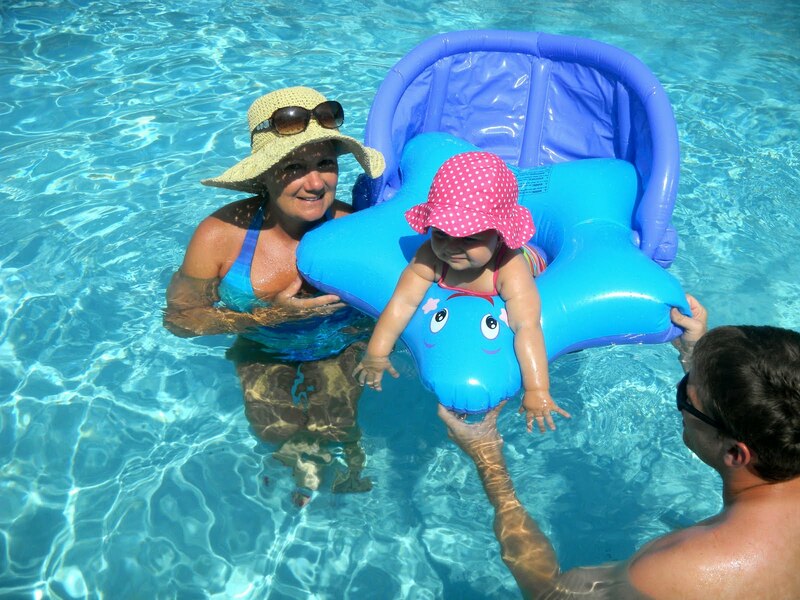 So, we lathered her up in 100 SPF and hit the pool in the mornings and the beach after her nap in the afternoon! 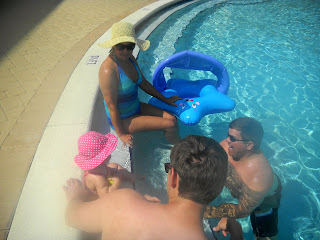 It was a blast and my family had such a great time with her. 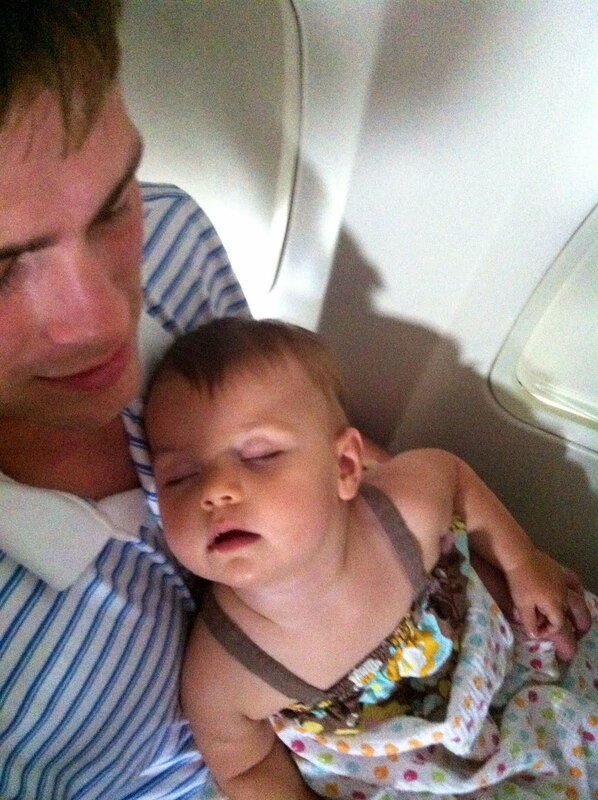 She was definitely the star of the trip and I can't think of a better way to have spent my birthday! Wanted to share some of the pictures we captured from our time there and on the plane ride out! 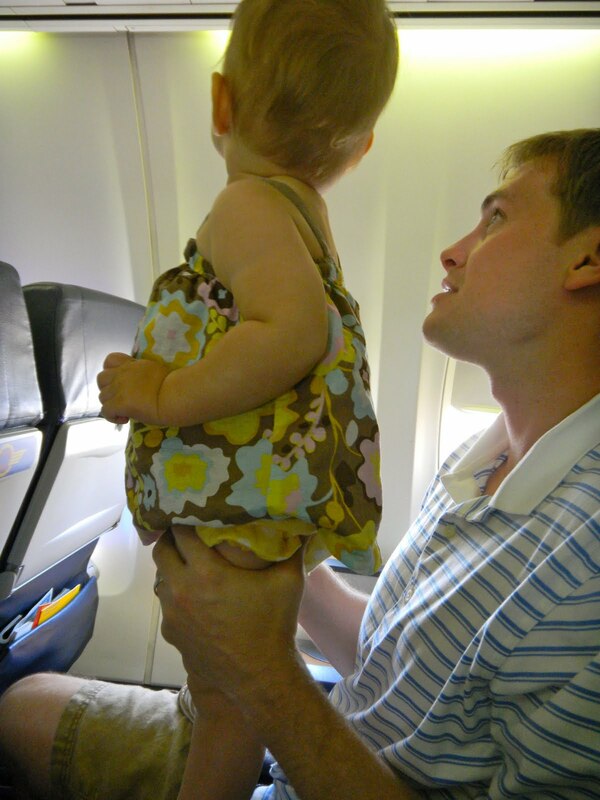 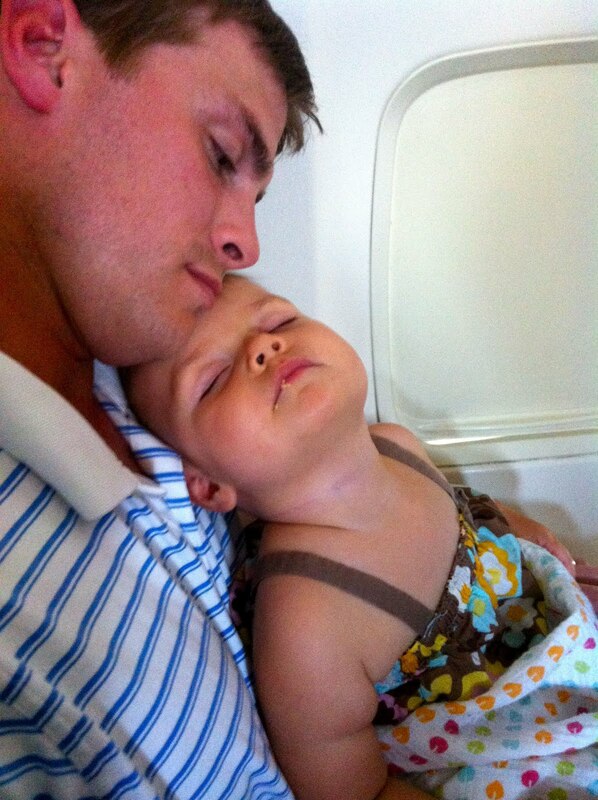 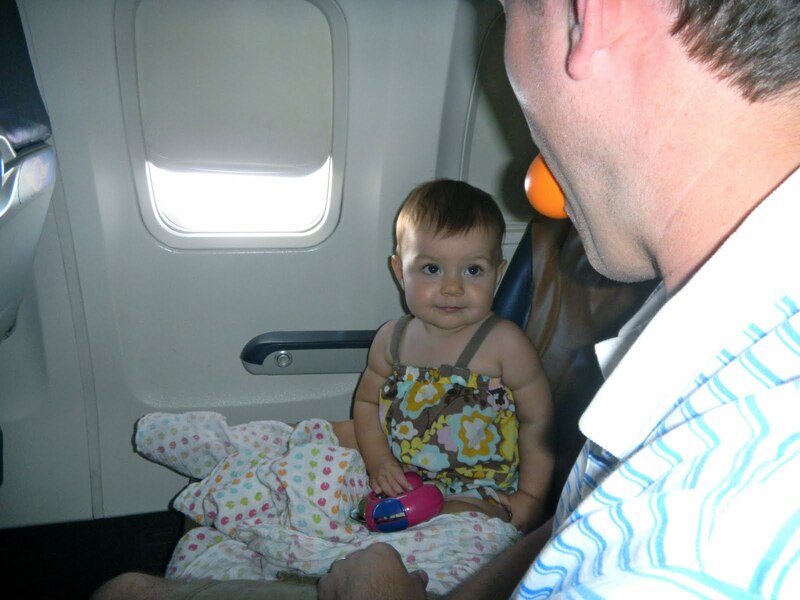 This was Kate's second plane trip (her first was at Thanksgiving when we traveled to Nashville to be with my family) but this second go round, she was much more aware and intrigued with everything around her...to the point where she officially just wore herself out!